Finders Keepers Brisbane Spring Summer 2018 kicks off at the special new time of 12pm noon THIS FRIDAY the 9th November! Need some help getting your wish-lists started? 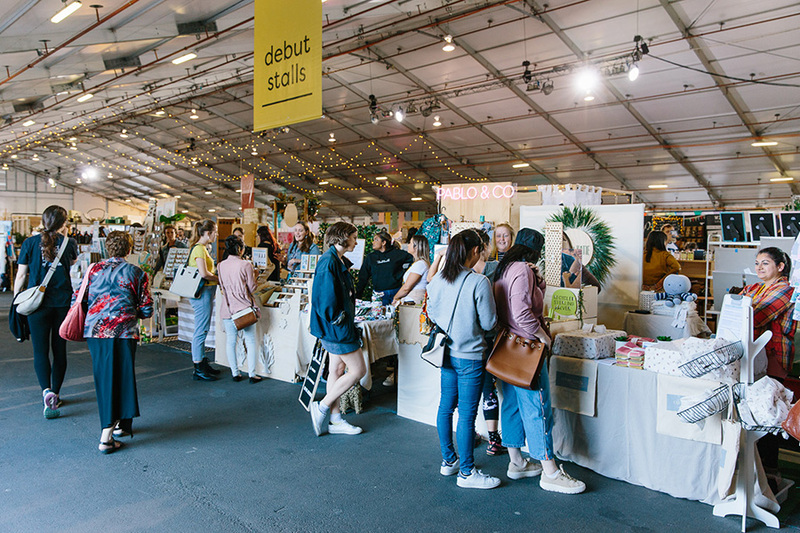 All of the designers featured will be setting up shop at The Marquee, Brisbane Showgrounds, over three huge days! With summer (and Christmas!) 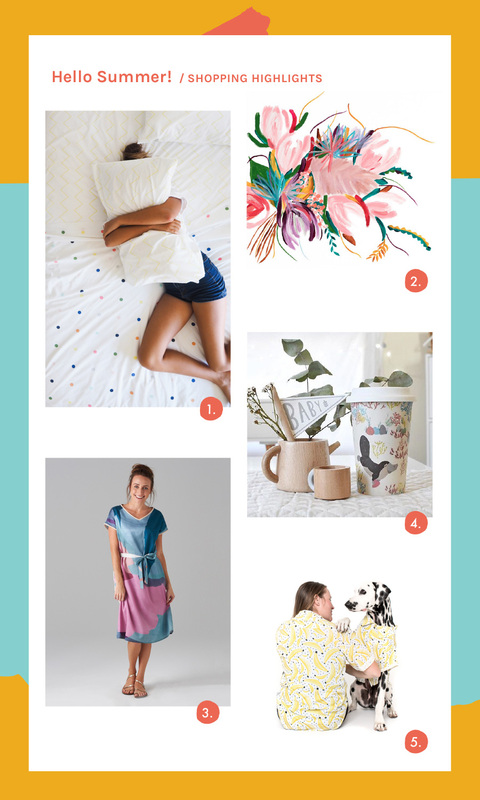 just around the corner explore these creative market finds plus much more!